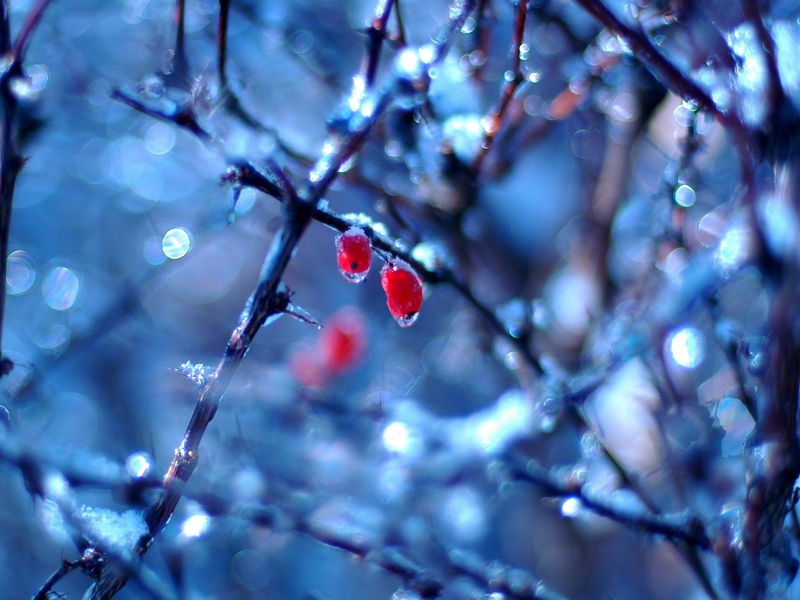 Free Winter-Themed Screensavers & Wallpaper! 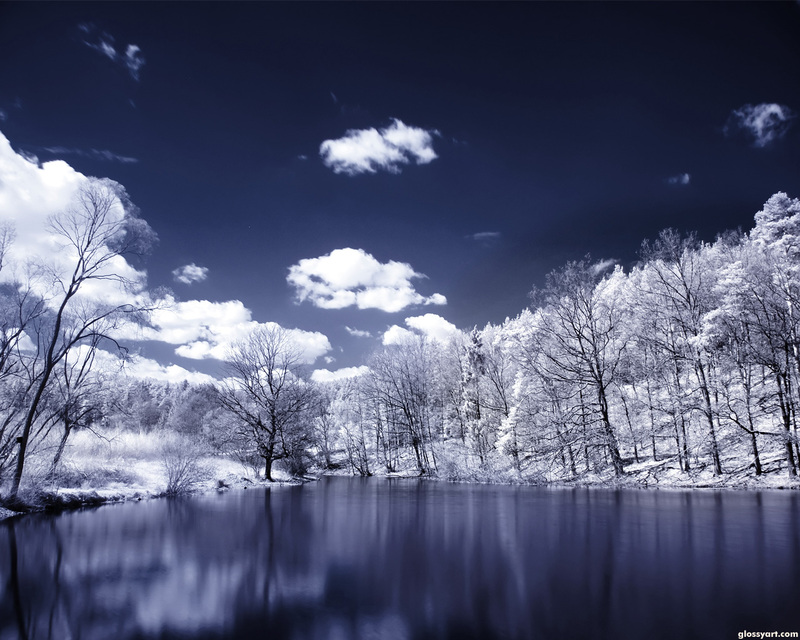 Our huge collection of free winter screensavers and wallpaper is here! Just in time for the holidays, here you can find decorative screensavers for all of your electronic devices including your pc, laptop, tablet, cell phone…everything you could ever want. It’s time to stop fighting it–fall is here and winter is just around the corner! So deck out all of your electronics with free winter themed screensavers and wallpapers to fully immerse yourself in the coziness and warmth of the holiday season this winter. Stop torturing yourself with reminders of beaches and the summer each time you check your cell phone or open up your computer and start loving the winter season! With our free database you can change your screensaver as often as you’d like to keep your holiday and winter spirit fresh, or just choose one that you love to keep you company throughout the winter from our free database of winter screensavers and wallpapers.